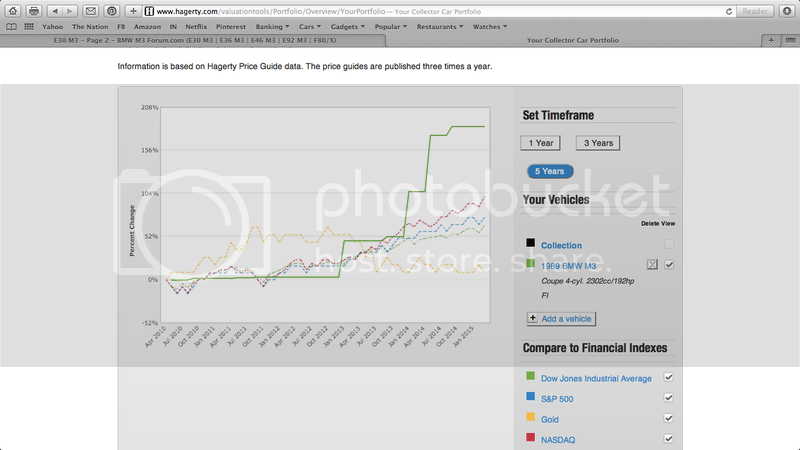 I insure my e30 M3 thru Hagerty and they have this very neat reference tool. 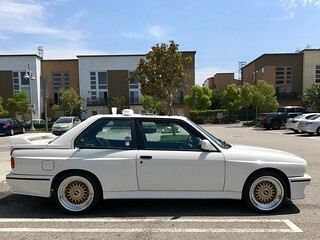 It's called the "Get My Wife Off My Case for Buying an Old Car Tool"
This is very interesting, as I've said before, the e30 M3 is better than most conventional investments. 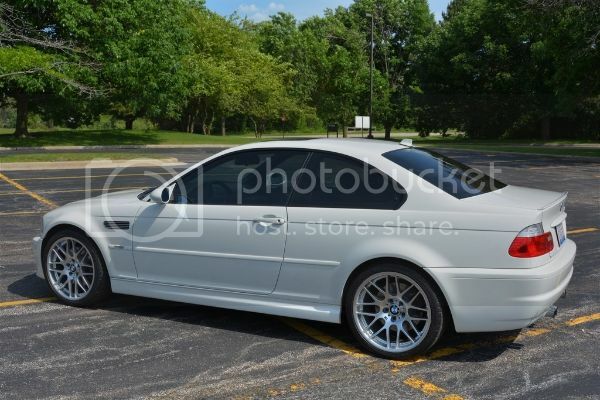 BTW, the tool did not have the any other iteration of the M3 listed. Wow! Might have to keep mine after all! Did you end up keeping the e30? If I were your investment advisor, I would tell you to hold the investment for the long term. Past performance is not indicative of future results, but G-d damn this thing looks like it's going to the moon! Yup they sure do keep rising. LTW, clown M's maybe the 1M should be ones to eye keep on. E30 M3 are for sure great investments. I would still have mine if drivers knew how to drive and wouldn't have wrecked it 6 months back. KEEP THEM! Wish I had bought an E30 10 years ago! We're forbidden them here in the US, but I wouldn't be surprised to see E46 CSL enjoy crazy appreciation like that. All times are GMT. The time now is 08:26:29 AM.